Mang Inasal, home of the country’s No.1 Chicken Inasal, will once more celebrate Filipinos’ love for its great-tasting grilled chicken on January 26. Now called as the Pambansang Araw ng Chicken Inasal, the celebration will feature a one-day only promo where customers ordering the Chicken Paborito Value Meals (PVM) at Mang Inasal stores nationwide will enjoy P15 off. The promo applies for dine-in and takeout transactions only. 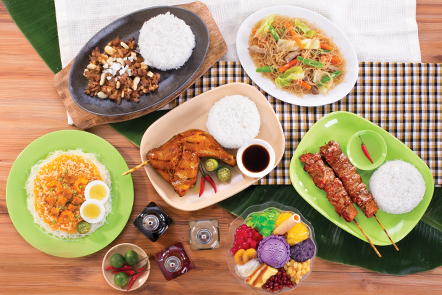 “It’s our treat for solb eaters out there – those who love to indulge in Mang Inasal Chicken Inasal the way they want to – that is, with their bare hands, with unli rice, or doused with their favorite mix of condiments. 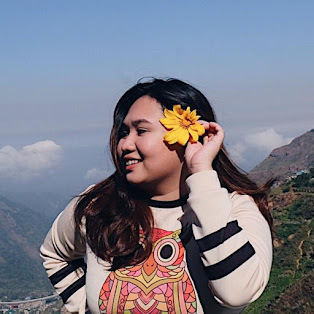 They can enjoy the 2-in-1 sa Laki, Nuot sa Ihaw Sarap Chicken Inasal with their family and friends at an even greater price for one day only,” said Mang Inasal Brand Manager Schubert Quilinquin. “It’s our way of thanking our customers for their loyal patronage over the last decade and a half, while at the same time, inviting new customers to come to our stores and taste our best-selling grilled chicken,” he added. 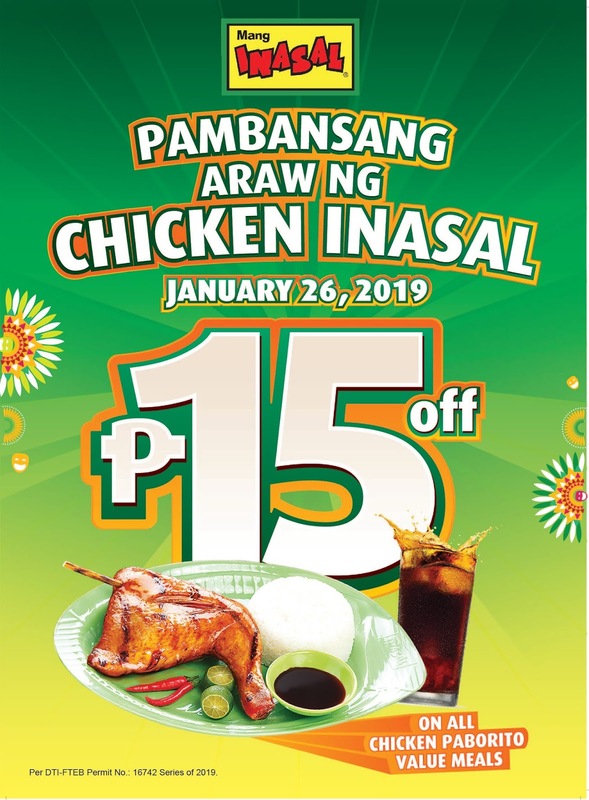 The Pambansang Araw ng Chicken Inasal is part of the leading quick service restaurant’s year-long celebration of its 15 th anniversary, where one of their achievements is having perfected the formula of delivering consistent superior quality and taste of their products. Established in 2003, Mang Inasal has grown to over 500 stores nationwide. Satisfy your craving for Chicken Inasal! Join the celebration of Pambansang Araw ng Chicken Inasal at the Mang Inasal store nearest you! I seldom eat meat buy Mang Inasal chicken is life! This is exciting feast! 15 pesos lang?? OMG!! I wanna go but probably there'll be a long line?? I really like their chicken!! I thought it'll be 15 lang. Buti nlng I've read your blog hehe.. I love Inasal chicken, but I haven't been able to go to Mang Inasal in our area kasi ang haba lagi ng pila. Unli rice kasi! Kaya dun na lang kami sa Bacolod Inasal.